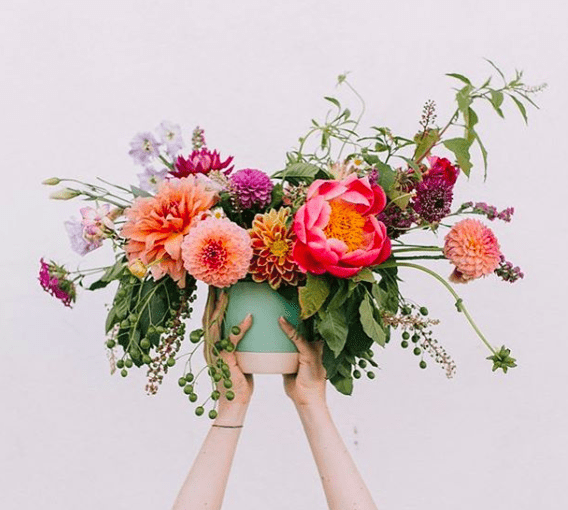 Buy Mom a ticket and join us for some floral fun + education! 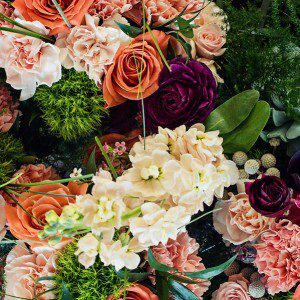 Learn how to create a whimsical floral arrangement. 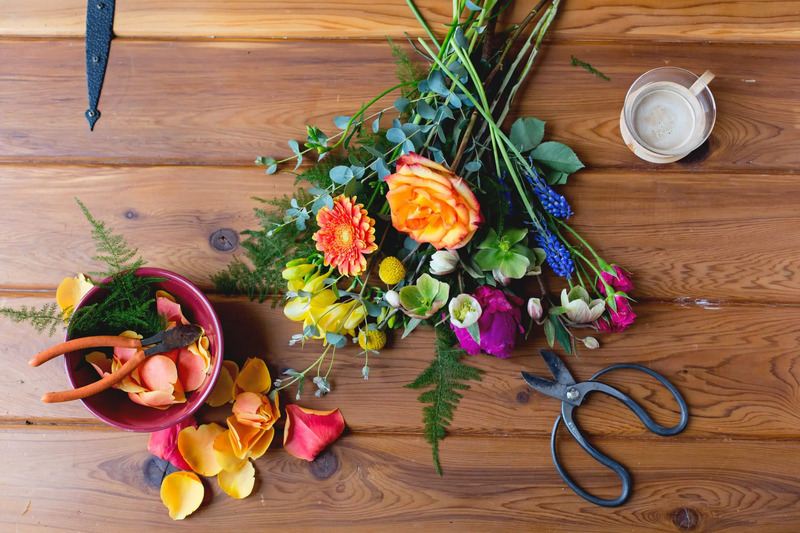 Add life into your home with a beautiful arrangement in this hands-on workshop. In this class students will learn basic design and construction techniques. 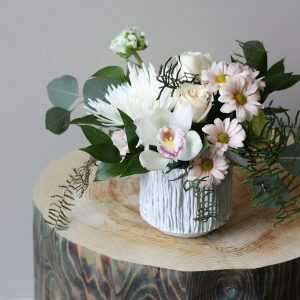 This workshop includes fun unique materials + spring blossoms including premium fresh flowers, interesting accents with a lush variety of greenery. Students will be guided with everything you need to construct a long lasting design in a gorgeous container. 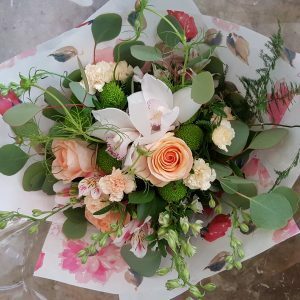 In this class we will also teach how to maintain the long life of the types of greenery and flowers being used. This will last up to 2 weeks, sometimes longer! 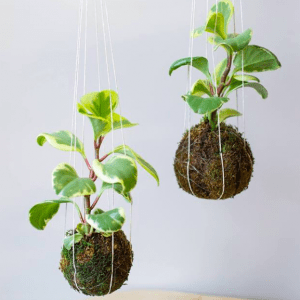 + YOUR OWN decorative creation! Thursday, May 16th 6:30pm – 8:00pm – Bring Mom for her Mother’s Day Gift! Space is limited, so book your spot!